All new JGL Online Store! We’ve redesigned our website to include a brand new online store. 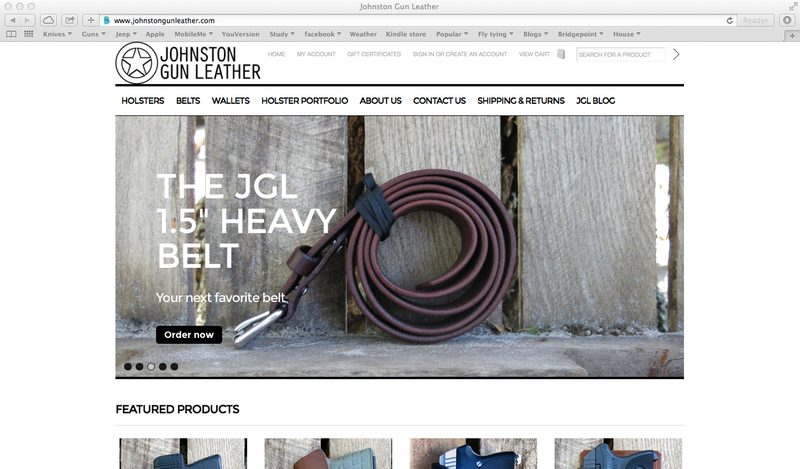 Please visit our new website at www.johnstongunleather.com! You can contact us with any questions at chad@johnstongunleather.com. Thanks!